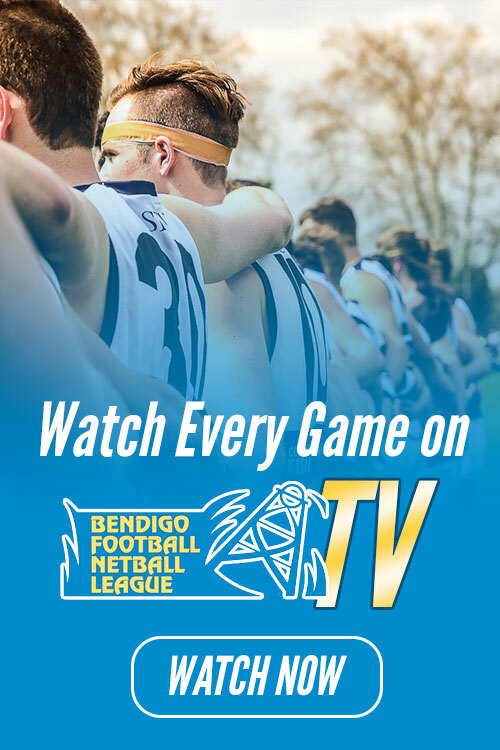 The Bendigo Bank Bendigo Football Netball League preliminary finals will be held this Saturday at the QEO. 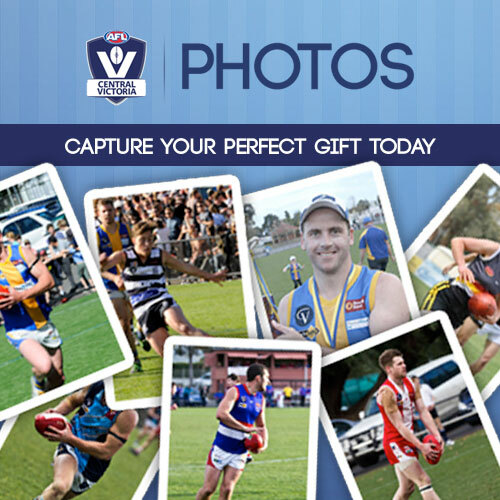 This weekend, Eaglehawk FNC Reserves Captain Jared Reilly will line up for his 200th Reserves match. KYNETON fights Sandhurst to stay in the Bendigo Bank Bendigo Football Netball League’s senior footy premiership race in this Sunday’s first semi-final. THE only team to beat Sandhurst in the Bendigo Bank Bendigo Football Netball League’s A-grade netball this season, Gisborne will aim to do so again in Sunday’s second semi-final. BFNL stars selected in VNL "Teams of the Year"
Congratulations to the four BFNL Netballers who have been selected in the Bupa VNL "Teams of the Year" for their respective VNL clubs. EAGLEHAWK and Sandhurst starred in the weekend’s start to the Bendigo Bank Bendigo Football Netball League’s senior footy finals action. A SECOND-QUARTER blitz set up Gisborne’s victory against Eaglehawk in Sunday’s A-grade netball qualifying final in the Bendigo Bank Bendigo Football Netball League’s finals action.